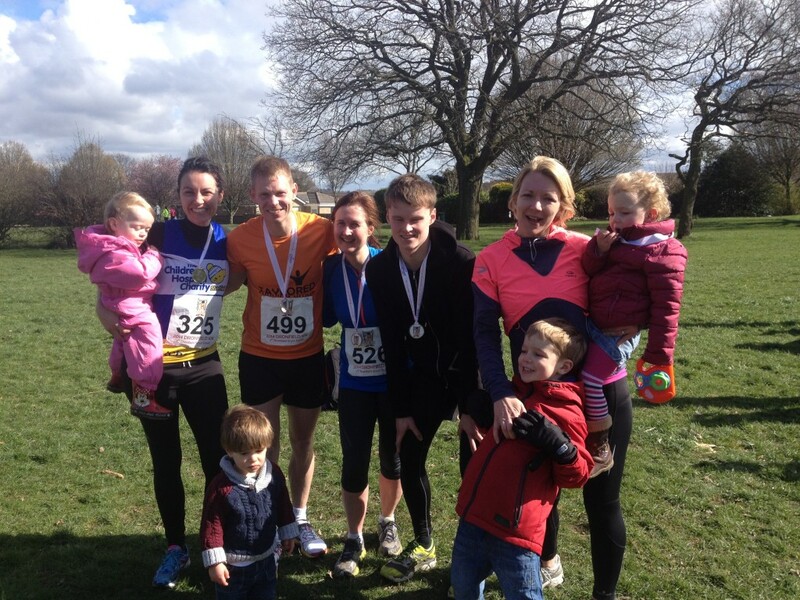 We did it:-) Here we are after completing the Dronfield 10k. I am very proud, well done Tom, Connagh, Chris, Lucy, Helen and Kath. Weather conditions were cool and fine with a breeze. The course ran through Dronfield Woodhouse and was a 3 lap affair consisting of running 1 small lap and then 2 big laps and finishing on the park near the scout hut. The route was undulating to say the least but extremely enjoyable. What a fantastic Sunday morning we all had, families included. Congratulations to everyone who ran, especially those new to this distance. Excellent performances by everyone with some new p.b’s along the way.